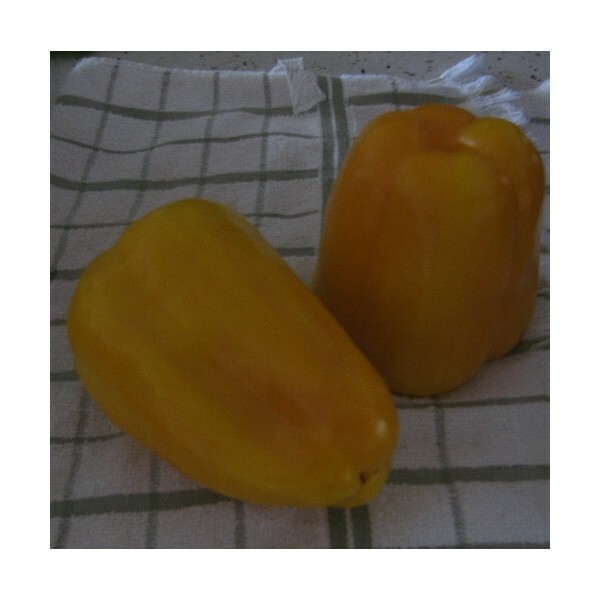 Smooth, glossy fruits ripen to a beautiful golden yellow. 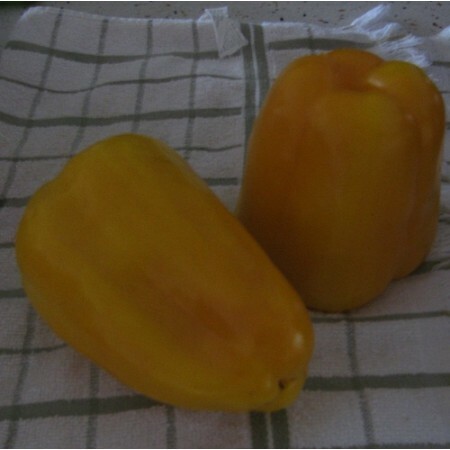 This is a very sweet pepper and my favorite . 75 days to maturity. You will receive 50+ seeds.